You may experience problems with your Panasonic camera from time to time that doesn't result in any error messages or other easy-to-follow clues as to the problem. Troubleshooting such problems can be a little tricky. 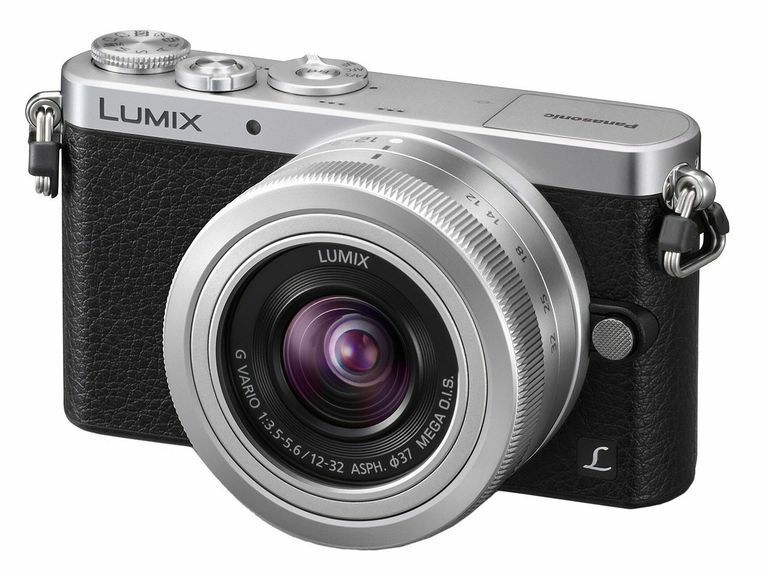 Use these tips to give yourself a better chance to fix the problem with your Panasonic camera. This problem can happen when the Panasonic camera has its power savings feature enabled. To "wake up" the camera from power saving mode, press the shutter halfway down. You also can turn off power saving through the menu structure. A malfunctioning LCD could be a sign of a drained battery as well. Again, the power saving feature may be enabled. Press the power button halfway down or turn off power saving through the menu. Fully charging the battery may help, too, as the camera may shut off if the battery is low. Check the metal contacts on the battery to make sure they're free from grime. Make sure the battery compartment doesn't have any dust or particles in it that could prevent a solid connection between the battery and the terminals. If the memory card was formatted in a device other than a Panasonic camera, it might not be readable by the camera. If possible, format the memory card in the Panasonic camera, keeping in mind that formatting will erase any data on the card. Try cleaning the lens with a soft cloth. Also, make sure the lens is not fogged over. Otherwise, the camera may be overexposing the photos. Try adjusting the exposure compensation setting, if possible, to improve the exposure. It's common for digital cameras to struggle with blurred scenes when shooting in low light conditions. If you're using a Panasonic camera that has some advanced features though, you will have a better chance of overcoming this problem. Increase the ISO setting to cause the image sensor to become more sensitive to light, which then will allow you to shoot at a higher shutter speed, which may prevent blur. Additionally, shooting with the camera attached to a tripod in low light conditions will help to prevent blur. With a Panasonic camera, it's best to use a high-speed SD memory card when recording video for the best results. Other types of memory cards may not be able to write the video data quickly enough, causing parts of the file to be lost. The camera's flash setting may be set to "forced off," meaning it will not fire. Change the flash setting to auto. In addition, using certain scene modes will prevent the flash from firing. Change to another scene mode. With some Panasonic cameras, the "Rotate Disp" setting will cause the camera to automatically rotate photos. You can turn this setting off if you find the camera is mistakenly rotating photos on a regular basis. This problem occurs if the battery is too low to completely save a photo after it's taken, or if the photo has been edited on a computer, sometimes leaving it unreadable by the camera.